Fort Campbell, KY – The loss of an American soldier is never an easy thing to handle, It does not matter if you personally knew them or not. Our entire nation mourns right along with the soldier’s family and loved ones. The current deployment has been especially tough on the 101st Airborne Division, with 116 soldiers having lost their lives. Yesterday, the sacrifice made by “8 courageous Screaming Eagles”, seven men and one woman was recognized in a ceremony held at the 101st Division Headquarters at the Fort Campbell Army Base. The atmosphere was heavy, you could sense of emotion that this ceremony brought with it. Family members and loved ones gathered before the ceremony talking quietly amongst themselves remembering the soldiers they were there to honor. Present at the ceremony were wives, fiancée, husbands, mothers, fathers, sisters, brothers, sons, daughters, friends, community leaders, brothers and sisters in arms, and so much more. Each one was dealing with their personal grief in a myriad of ways. 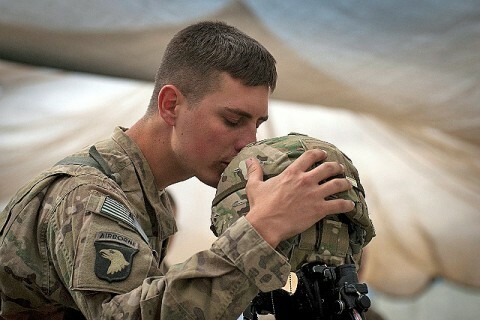 Kunar Province, Afghanistan – Soldiers held a memorial service for six fallen U.S. Soldiers from Task Force No Slack at Forward Operating Base Joyce in eastern Afghanistan April 9th. 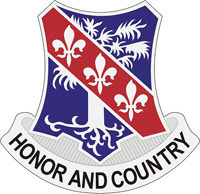 The U.S. Army Soldiers, all from 2nd Battalion, 327th Infantry Regiment, 1st Brigade Combat Team, 101st Airborne Division, died during combat operations in Barawolo Kalay and Sarowbay in Kunar Province’s Marawara District March 29th. The deceased included: U.S. Army Sgt. 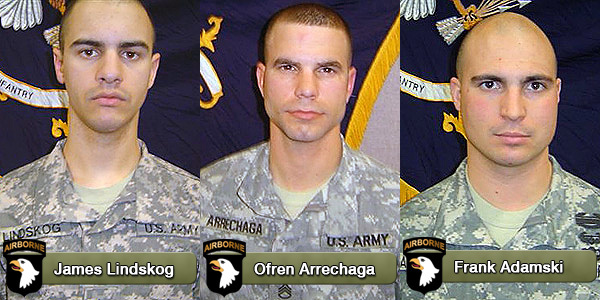 1st Class Ofren Arrechaga, from Hialeah, FL; Staff Sgt. Frank E. Adamski, from Moosup, CT; Staff Sgt. 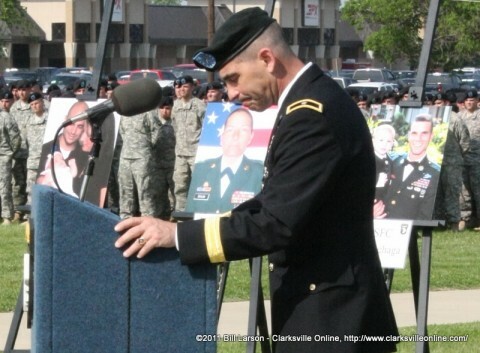 Bryan A. Burgess, from Cleburne, Texas; Spc. Dustin J. Feldhaus, from Glendale, AZ; Spc. Jameson L. Lindskog, from Pleasanton, CA; and Pfc. Jeremy P. Faulkner, from Griffin, GA.
Fort Campbell, KY – Three 101st Airborne Division Soldiers were killed March 29th after receiving small arms fire in the Kunar province, Afghanistan. A total of six Screaming Eagle Soldiers were killed March 29th in separate incidents, while conducting an on-going operation in one of Afghanistan’s most volatile provinces.